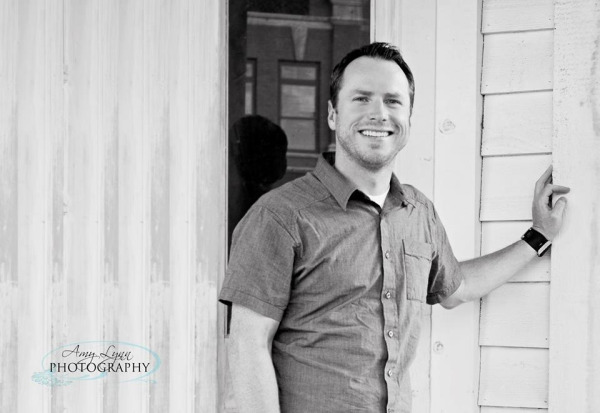 Dr. Jump is a native Oklahoman, graduating from Ponca City High School and then serving a 2 year mission for his church. He received his Doctorate of Dental Surgery from The Ohio State University College of Dentistry. Following dental school Dr. Jump entered active duty service for the United States Air Force where he was selected for an advanced education in general dentistry residency. His leadership and dedication to mission accomplishment resulted in his selection as the 21st Dental Squadron's 2013 " Company Grade officer of the Year." When he's not working, Dr. Jump enjoys snowboarding, camping, hiking, hunting, serving in his church and community, and spending time with his family; his wife, Stephanie, and sons, Jack and Bex.